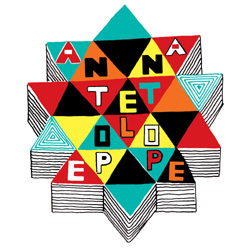 Antelope was formed in Washington, D.C. in 2001 by ex-members of the Vertebrates, Bee Elvy and Mike Andre, and El Guapo's Justin Moyer. In March of 2002 the band recorded six songs with Phil Manley (of Trans Am) at National Recording Studios. 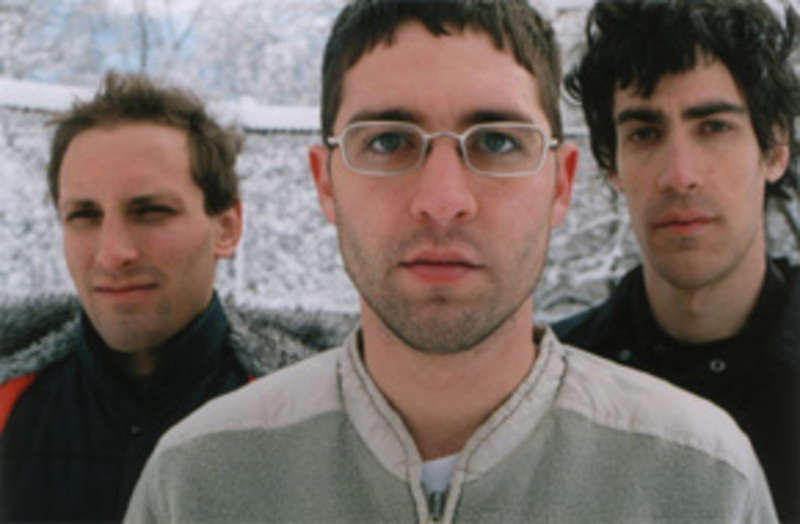 The self-titled EP was released in February 2003 as a split venture between Dischord and the band's own Bug Records. 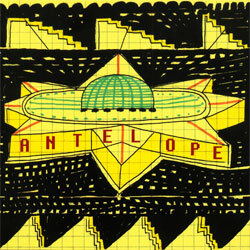 Antelope played its first regional shows in eastern and mid-western US cities and also accompanied Q and not U and Black Eyes on an extensive tour of the United States in September of 2003. The two song EP "Crowns" b/w "The Flock" was recorded in July of 2003 with Ian MacKaye and Don Zientara at Inner Ear Studios and was released in February of 2004. 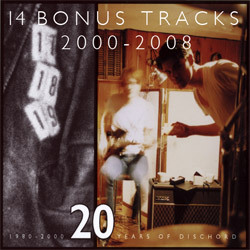 In November 2006 the band recorded it's first full-length, "Reflector," at the Dischord House with Ian MacKaye. 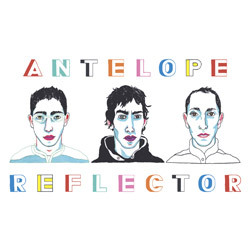 In 2007, Antelope continued regional touring with Joe Lally and Soccer Team and also embarked on a full-US tour in March and a European tour later that fall. The band broke up in 2008.